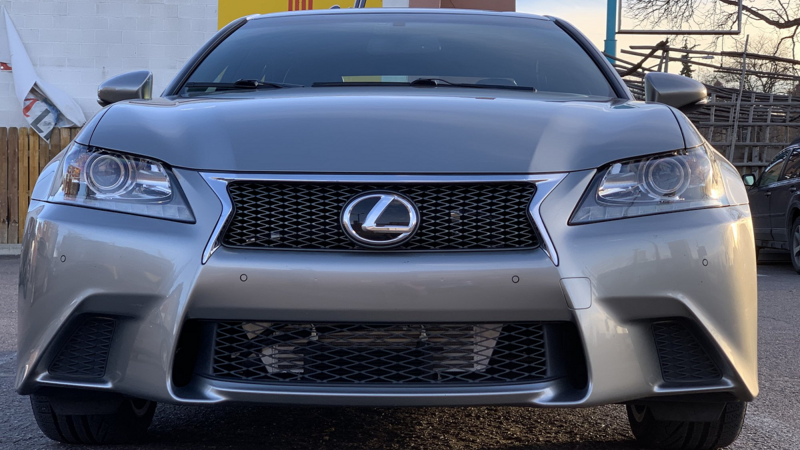 Daily Slideshow: More power is never a bad thing, and it makes this Lexus GS quite the sleeper, too. 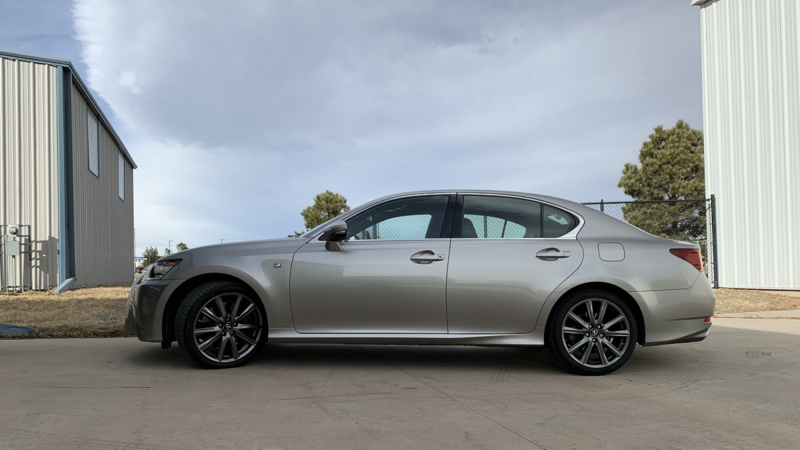 By all accounts, a stock Lexus GS350 is a pretty nice ride. But like most every other car built today, it can always be made better. 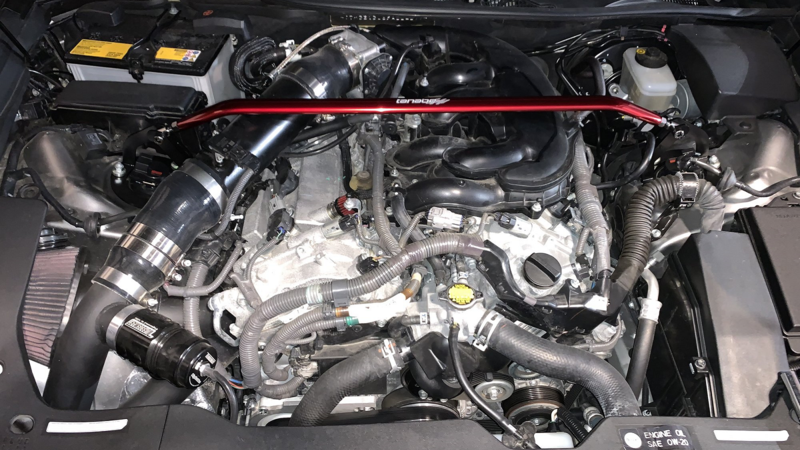 Namely, a large infusion of power is always a welcome thing, and it can easily transform what looks like your average luxury sedan into quite the sleeper. And that was exactly what Club Lexus member PilotX planned to do with his (at the time) bone stock GS. 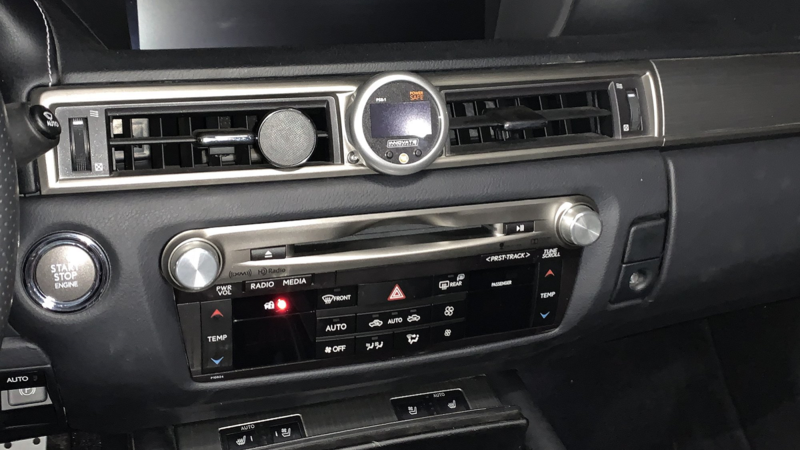 Right off the bat, PilotX has a nice list of upgrades in mind for his comfy sedan. 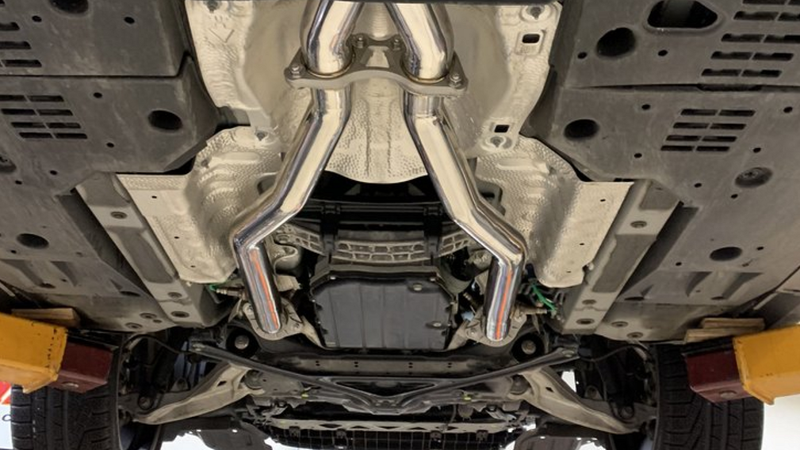 Things like a Snow Performance Stage 4 boost cooler, PPE headers, an Invidia mid-pipe, and Tanabe Medallion axle-back exhaust. And of course, the proverbial cherry on top - an RR Racing supercharger. 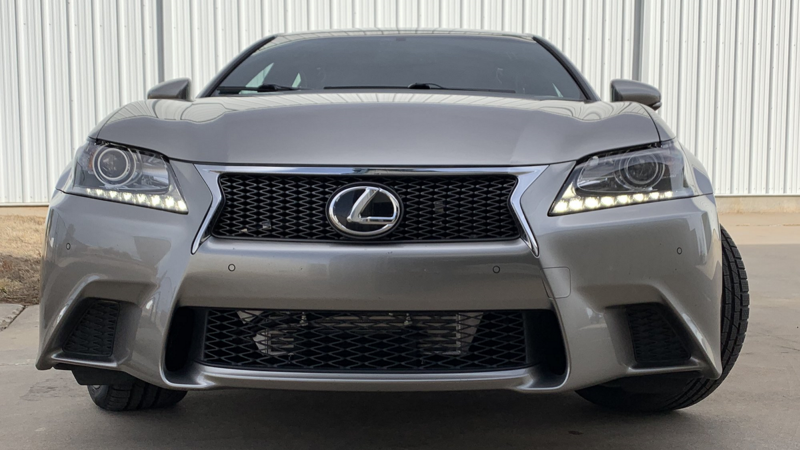 >>Join the conversation about PilotX's GS 350 right here in the Club Lexus Forum! 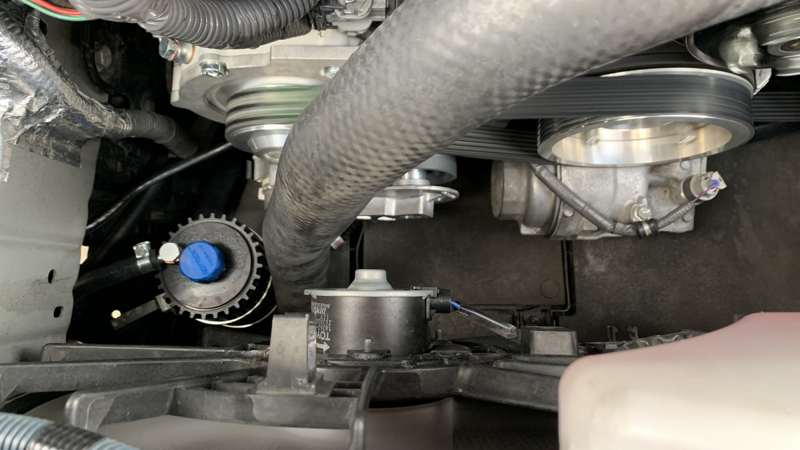 Before all of that kit was installed, PilotX ran a baseline setup on the dyno and the car churned out 259 hp and 243 lb-ft of torque. In all fairness, that was in the mile-high air of Denver, so the numbers would've been a little higher at sea level. The first step was to install all of the exhaust parts, which went on quite easily. The shop also had to do some wiring, install a boost and fuel gauge, and do a little welding. And while they were at it, they also removed the sound generator for good measure. 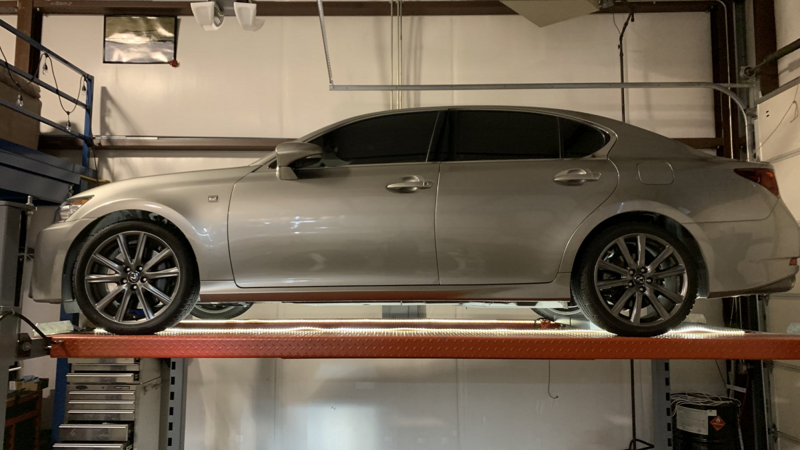 Before long, the car was running properly and everything was installed. At this point, PilotX was just waiting on a revised tune from RR Racing, which would allow them to dial in the setup and extract maximum power. 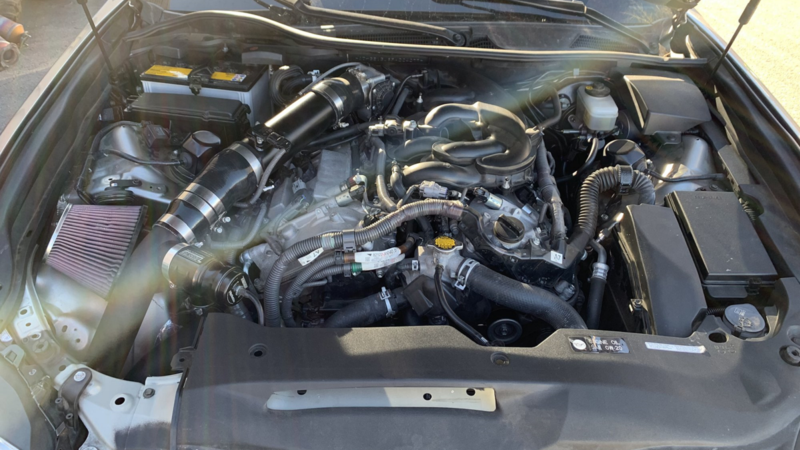 The first run on the base tune netted PilotX a large increase in power - all the way up to 360 hp and 340 lb-ft of torque. Which is nearly 100 more hp and 130 more lb-ft right off the bat. Not a bad way to kick things off! Unfortunately, the installer of all this kit began dragging their feet and the project seemed to stall for weeks. But after a while, everything got sorted out and they were able to log some data and send it to RR Racing for revisions. First driving impressions were good, but not quite complete. "Driving around a bit. Tough in rush hour traffic but I've flogged her just a little bit. Sounds good, feels good. A bit louder than before, haven't been up to highway speeds yet to check for drone. Driveability is about the same." 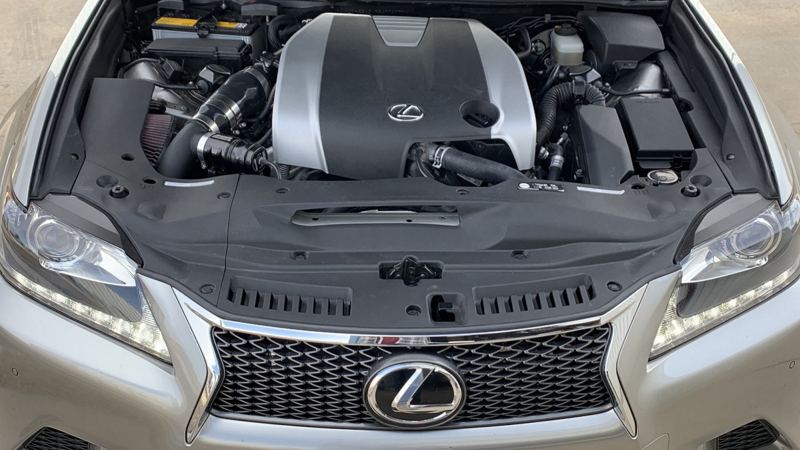 Perhaps the coolest thing about this GS is the fact that outside of the visible intercooler up front, you would never know what it packs under the hood. And after some revisions, the car logged a much improved 396 hp at the wheels, though PilotX was confident it was good for even more. Next time out, the GS laid down a new personal best of 402 hp. And PilotX is confident that it's got more in it, though winter soon put a halt to progress. So be sure and head over here and stay tuned, because we're betting that this spring will bring even more progress to this super sleeper!